The XC40 from Volvo isn’t what I was expecting! 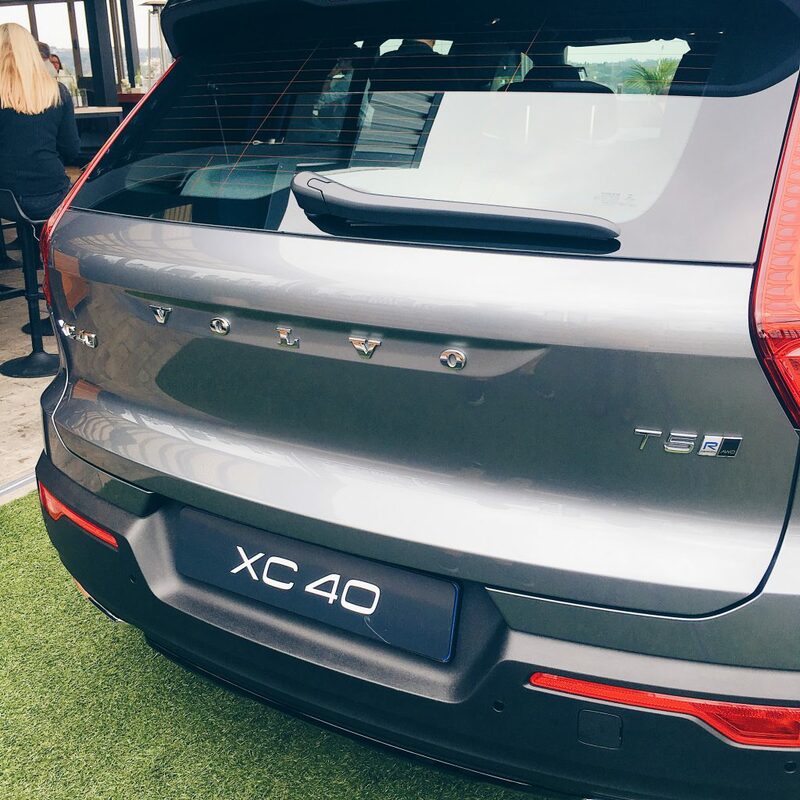 Volvo recently launched the XC40 in South Africa and I must say, it wasn’t what I was expecting. Let’s be honest, Volvo doesn’t have the reputation for building fast sporty cars. When we hear Volvo, we immediately think SAFE, FAMILY, OLD. 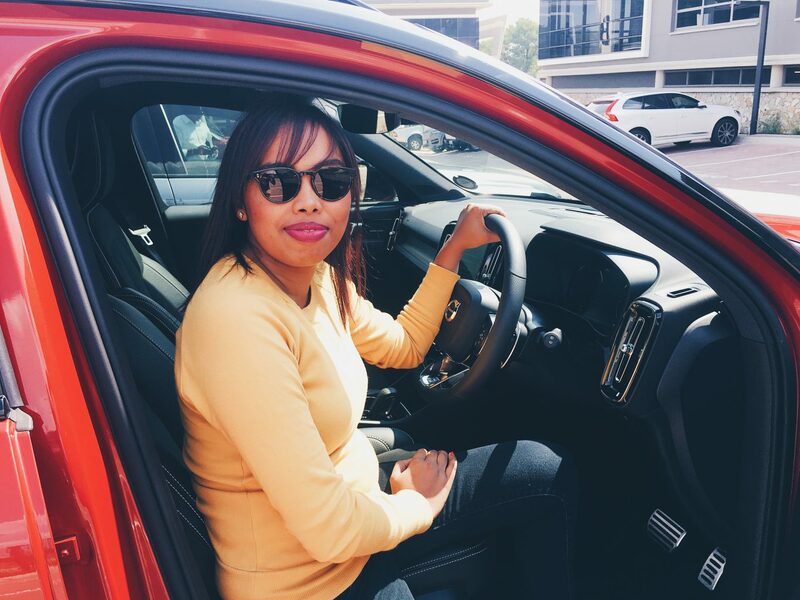 Well, at least I used to… but that was up until I got to experience the different cars in their range, specifically the Volvo XC40 which left me speechless. My husband is a BMW fanatic, he has been loyal to the brand for many years and I used to be obsessed with MINI coopers – so the first car that I bought for myself was a MINI Cooper sport – 2 doors but then I had 3 kids… Now 3 kids, 3 car seats in a 2-door mini cooper just doesn’t work, can you picture this already? 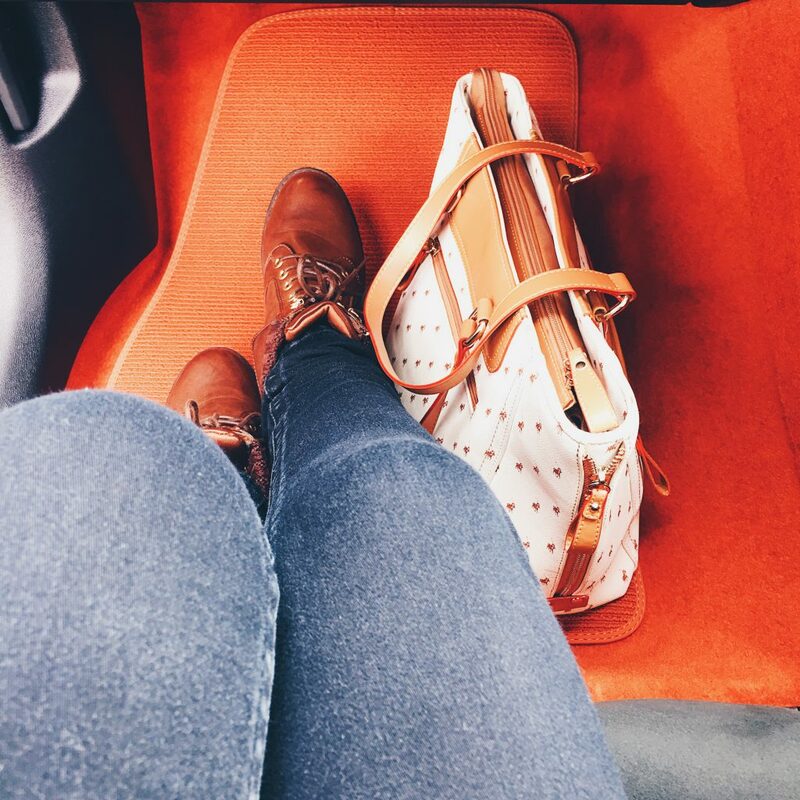 It just wasn’t practical, so I had to say goodbye to my gorgeous sporty orange car and think about purchasing a bigger vehicle that still looked good but is safe and has loads of space for my kids and all their junk that they carry around in the car. Like seriously, mom cars are always filled with odd and wonderful items. 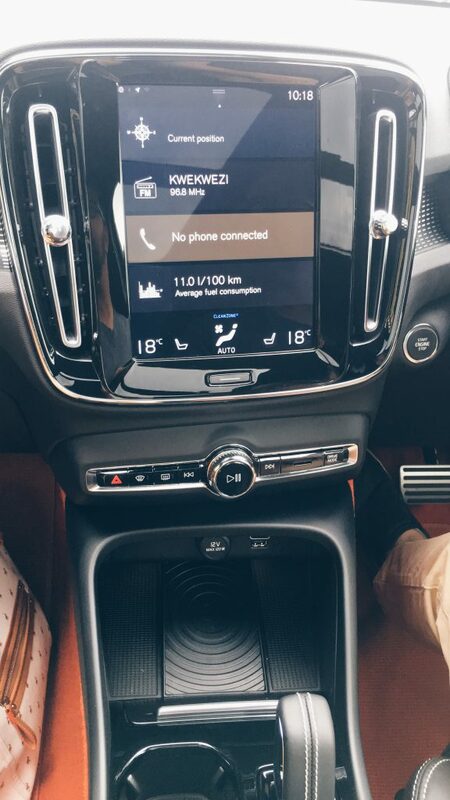 So space has always been an issue… but thankfully I can say that it no longer is because I drive the Volvo XC60 which I will speak more about in upcoming posts. 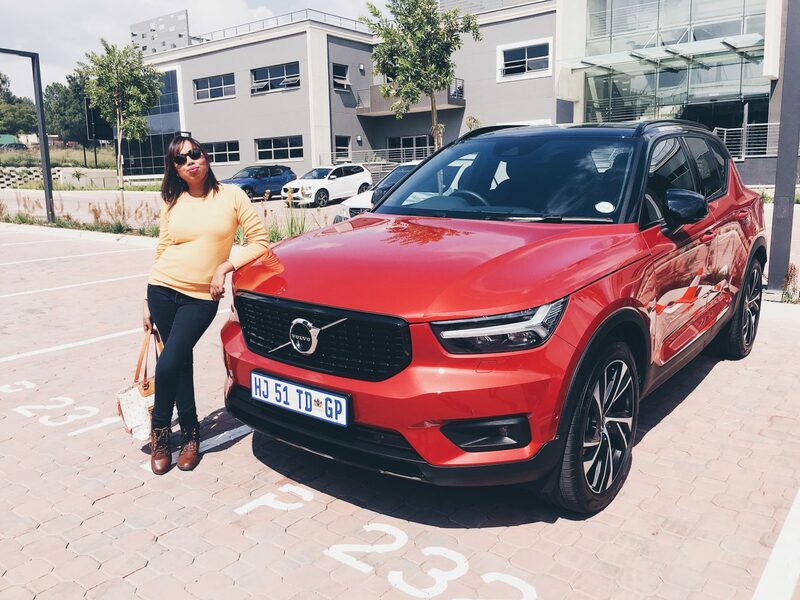 The Volvo XC60 is a beauty but if I think about buying another car for myself especially one that can accommodate my needs (especially my budget), I would buy the XC40 in a heartbeat. 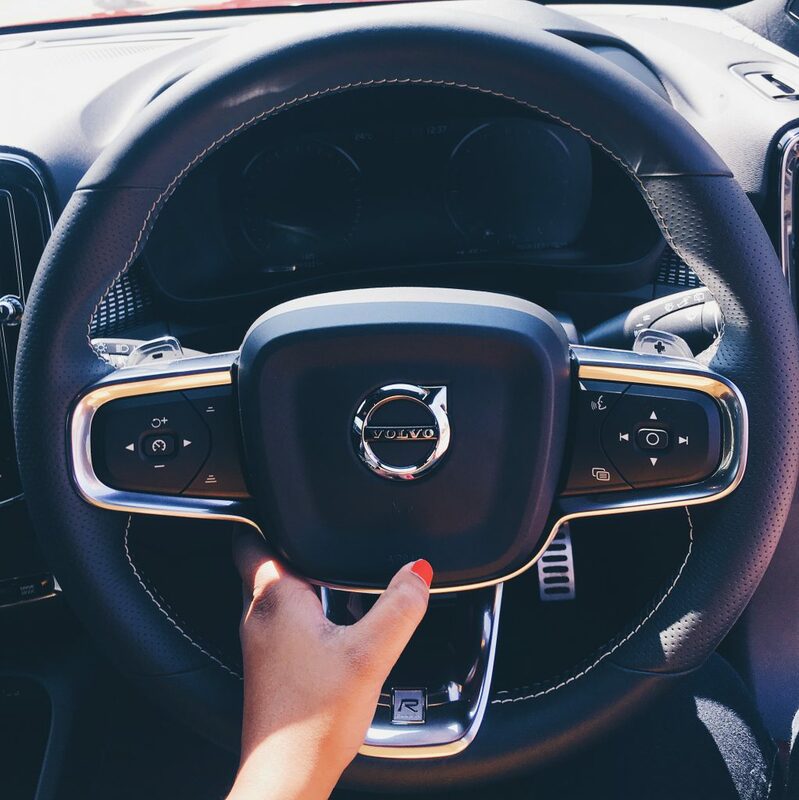 The Volvo XC40 is an introduction to a whole new-era from the Volvo family. It’s Volvo’s first premium compact SUV and has already won the title of 2018 European Car of the Year. For me, it feels like an upgrade to my mini-cooper. It’s smooth, sleek and safe. The XC40 introduces the new Care by Volvo subscription model. This means that customers are able to subscribe to a car rather than buy it. You can now pay a fixed monthly fee – which includes the likes of service, maintenance, insurance and other added value benefits and drive this beauty. How awesome is this? 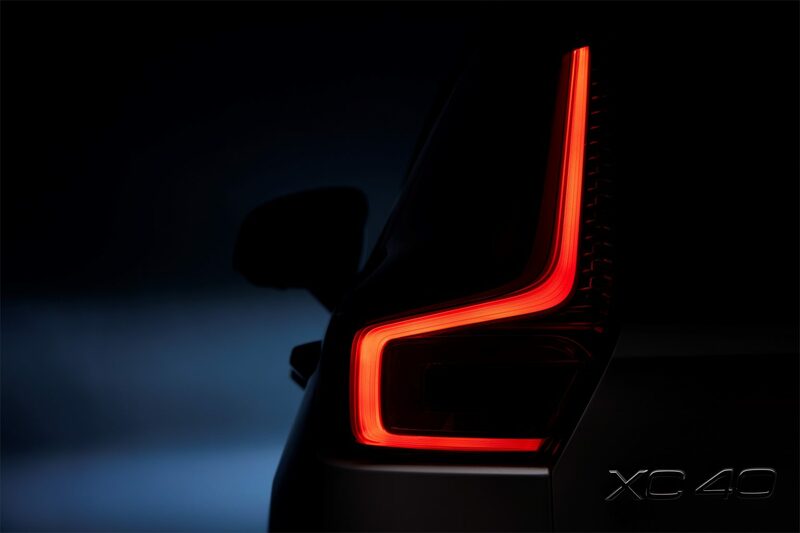 Care by Volvo is under consideration for introduction in South Africa with a planned date of mid-2019. 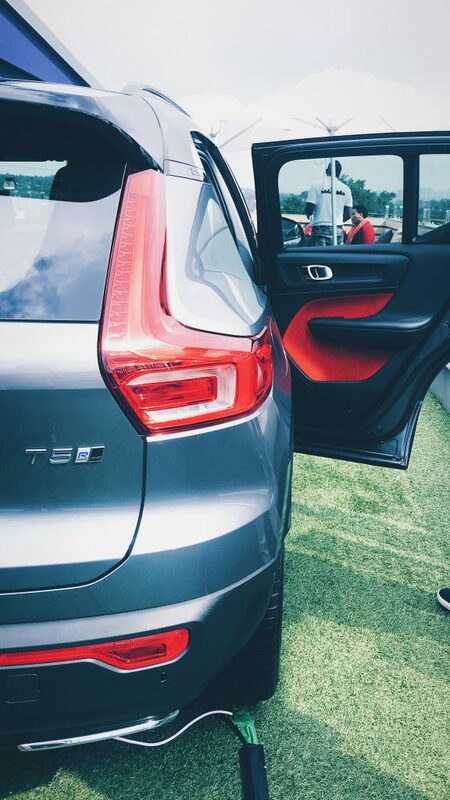 New design elements like the optional contrasting black or white roof, white mirror caps and wheels, Oxide Red leather and ‘Lava’ carpets, which are made from 100% recycled materials, will allow XC40 customers to express a more individualistic style. The car looks small from the outside but has a load of space inside with enough leg room to travel long distance. The XC40’s front leg room is on par with the XC90’s. 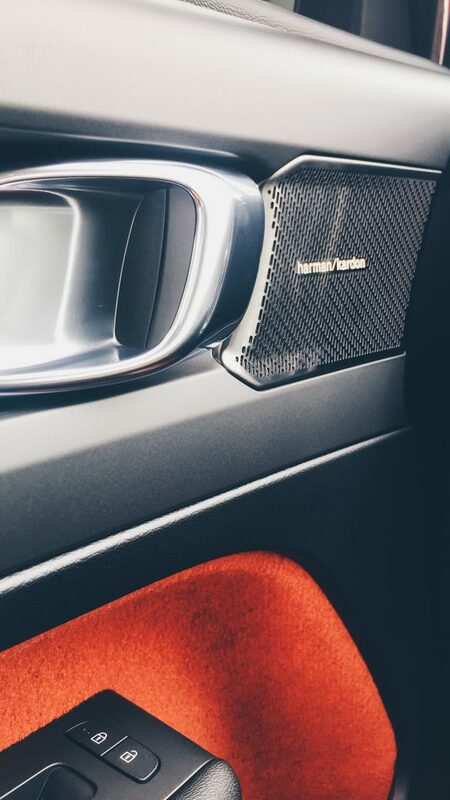 The car has smart features like a removable rubbish bin, a cubby hole hook, a dedicated smartphone storage area with wireless (inductive) charging, and a multi-adaptable boot floor. 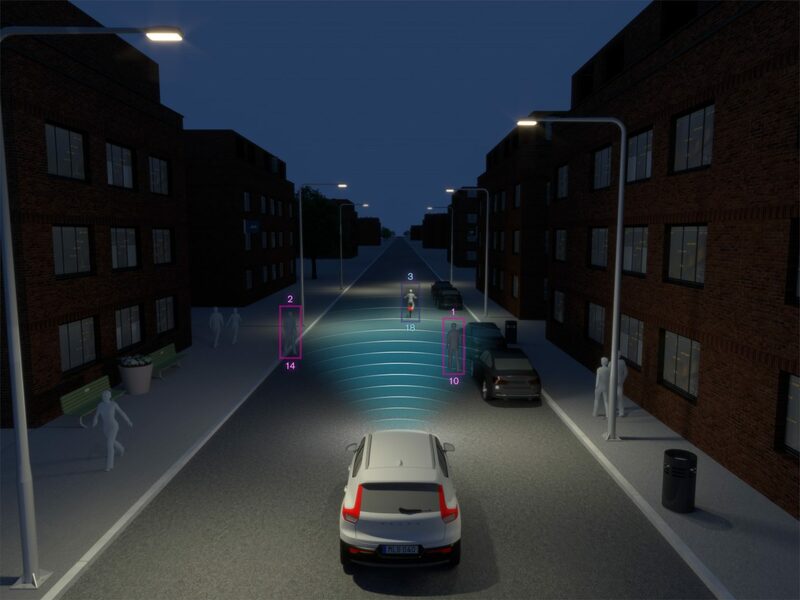 Volvo’s latest design elements includes the revered 9-inch Sensus Connect touch screen and digital instrument cluster. Additional features like the 12.3-inch configurable driver information screen behind the steering wheel offers roadside information, safety alerts etc. 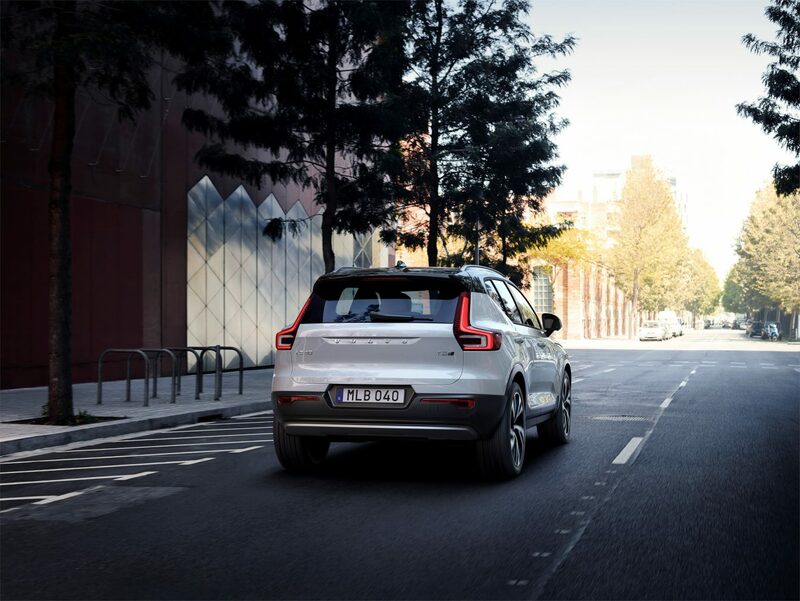 City safety with front collision warning and full auto brake – now standard in the new XC40. 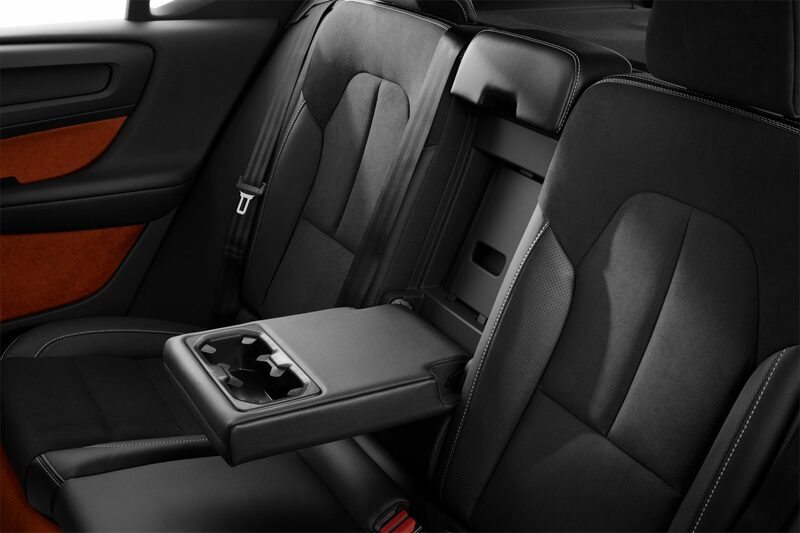 Volvo teamed up with Harman-Kardon to offer a 13-speaker premium audio system. 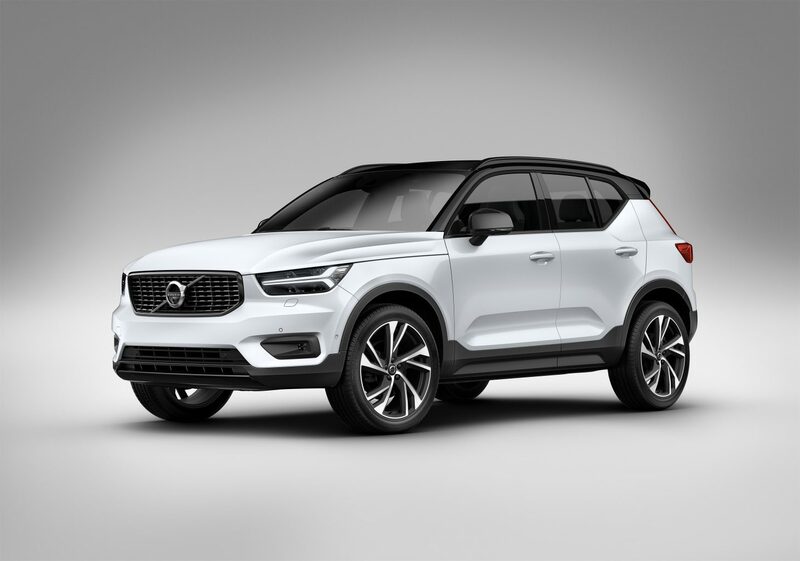 The Volvo XC40 launched in South Africa with a choice of two trim levels (the sporty R-Design and elegant Momentum), two engines (D4 diesel or T5 petrol), and all-wheel drive on all models. Top-of-the-range Inscription derivatives arrive later in 2018, as well as the T3 front-wheel-drive version. You can select from comfort, dynamic or eco-mode which adjusts the throttle response, transmission shifts, steering effort and brake response. The Volvo XC40 ranges between starts at R489 500 for the T3 Manual Momentum to R649 700 for the T5 Geartronic AWD R-Design. Build your car and get the right pricing here. Personally, I think the XC40 offers value for money. It does have many features that the XC60 and XC90 have but at a lower price. Described features might be optional. Vehicle specifications may vary from one country to another and may be altered without prior notification. Clarins helped brighten up my travels!